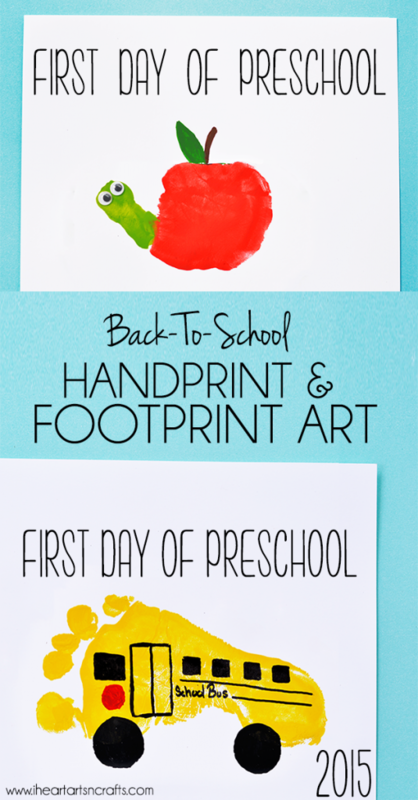 What better keepsake to have for the first day of school than some handprint and footprint art! I still have another year before my oldest starts preschool, but I thought these would be perfect for his first day. 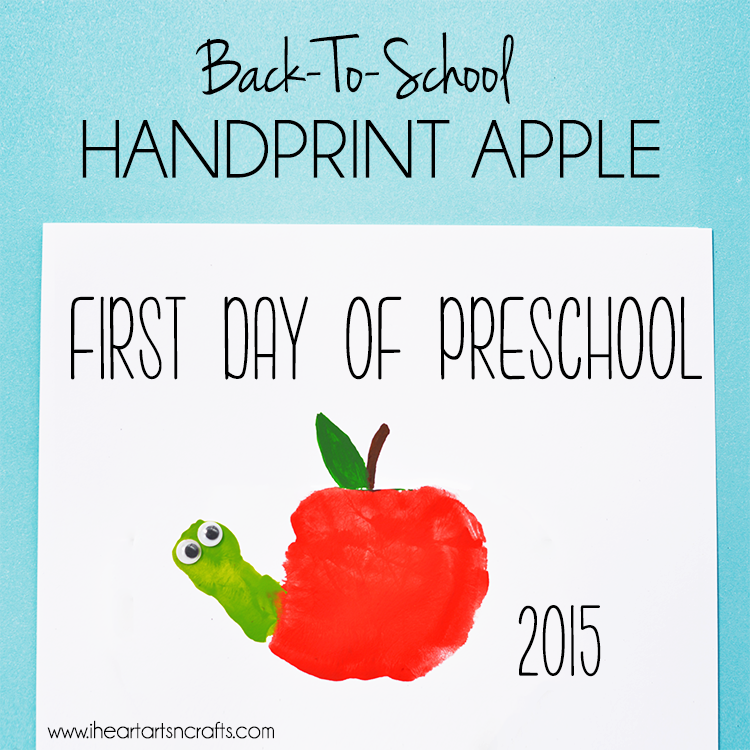 Here’s a handprint apple with a thumb worm and a footprint school bus, check out tutorials below and add in the date when your finished! 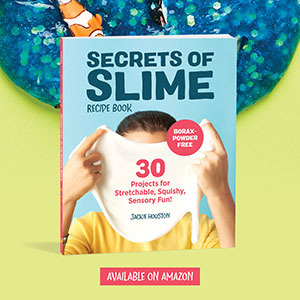 First have your child paint the palm of their hand red and their thumb green for the worm, then press their hand onto your card stock or canvas. 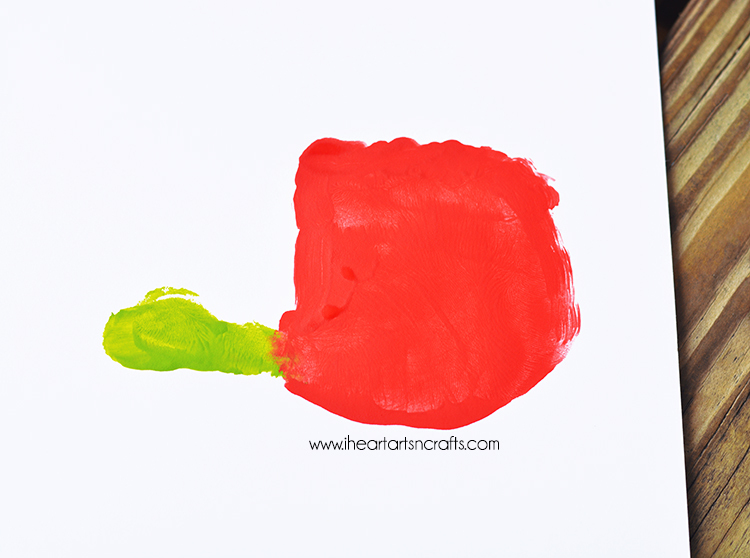 Take your brown marker and draw the stem at the top of your handprint and add in a green leaf with your green paint. To finish it off, glue on some googly eyes to make the worm. 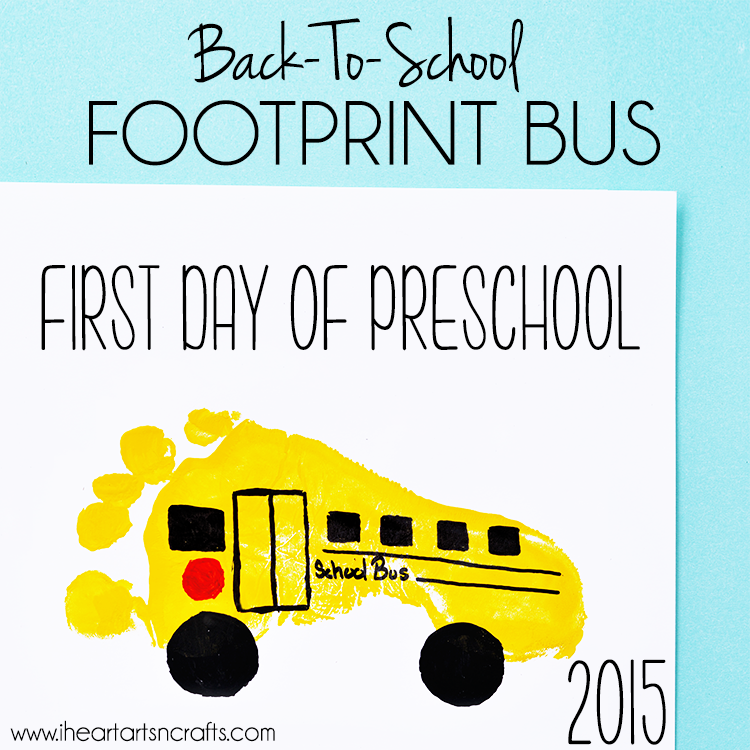 Another idea for a first day of school keepsake is a footprint school bus, this one was my son’s favorite. Well anything with wheels is his favorite! 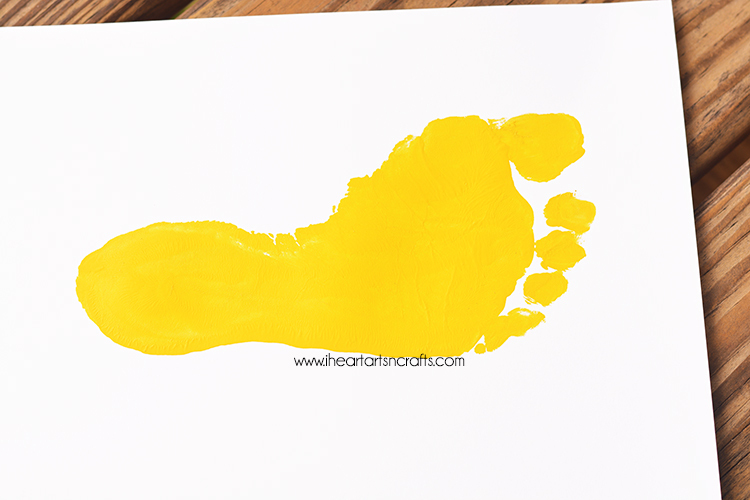 First have your child paint their foot yellow and press it onto your card stock paper or canvas. Next take your black black marker and add in the windows, door, and details for the side of the school bus. Draw two circles at the bottom for the tires and you can take some red paint or a red marker and add in the stop sign under the drivers window. 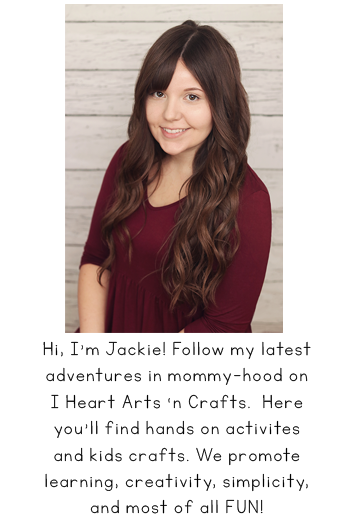 Make sure to follow I Heart Arts n Crafts on Facebook and Pinterest! And if you decide to make any of our crafts, please share them on our Facebook page for us to see!